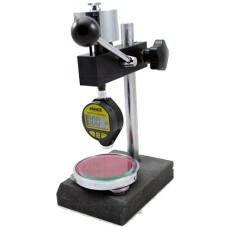 Phase II+ Digital Durometers are On Sale at Gaging.com! Phase 2+, Shore A and Shore D models are available for hardness measurements on an assortment of materials including plastic, rubber, glass, ceramics, wax and more! Please let us know if you have any questions. Measure Smarter with Gaging.com! 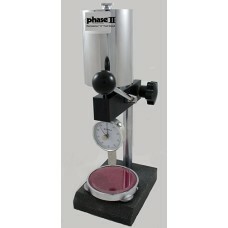 The Phase II+ PHT-950 is designed to test the hardness of Soft Rubbers and Plastics.. Phase II+, Model No. PHT-960 Shore A Durometer Shore A scal..
*Durometer not included The PHT-961 Phase II+ Shore A Durometer Test Stand is on sale at Gaging.com.. The Phase II+ PHT-975 is designed to test the hardness of Hard.. The Phase II+, Model No. 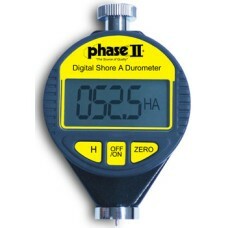 PHT-980 Shore D Durometer Shore D ..
*Durometer not included The PHT-981 Phase II+ Shore D Durometer Test Stand is on sale at Gaging.com..